The Young Adult Book Club meets on the first Sunday of each month from 2:30 – 4PM upstairs in the Butter Market store. The group is for readers from 13 and up and books are selected by the club members with the aim of reading across a variety of Young Adult genres. 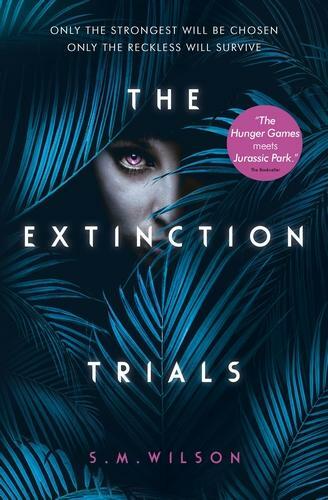 The next meeting is Sunday 5th May and the chosen book is 'The Extinction Trials' by S.M. Wilson. The group is keen to welcome new members, if you are interested in coming along please speak to a bookseller in store or email Katy at burystedmundsarccentre@waterstones.com.